Using this Order Form or the Online Ordering System, a parish submits a list of ZIP Codes that covers their geographical boundaries. Most parishes have from 2 to 10 ZIP Codes. Only records where someone has moved from a different area are included. There is usually no need to contact people who move within the neighborhood. A new mover file is produced and emailed to the designated parish contact. The file is sent in a comma delimited format that a parish can use in Excel or any other database program. Paulist Evangelization Ministries can provide instruction for printing labels. Q: How is Paulist Evangelization Ministries’ New Movers mailing list compiled? A: Paulist Evangelization Ministries has partnered with Planit Direct Marketing (PDM) to provide new mover lists to parishes. PDM uses Experian as its data source. Experian is one of the most respected and well-known companies in the database industry. Experian introduced the New Movers Database in 1979. It has provided exceptionally strong coverage of moves since its inception. This allows PEM to ensure a highly deliverable, reliable, and accurate source of new movers. By compiling data from diverse sources, Experian can provide information on approximately 85 percent of all new moves in the United States. No other compiler provides a more reliable, comprehensive file. The New Movers Database is compiled from multiple sources assuring broader, more in-depth coverage. The database is developed using Experian’s unique, proprietary change of address (COA) data, recorded deed information on new home sales, telephone service providers, and other reliable sources. Files from telephone service providers are evaluated to ensure that new connects are actual movers. All records on Experian’s New Movers Database are ZIP+4® coded using CASS Certified™ software. 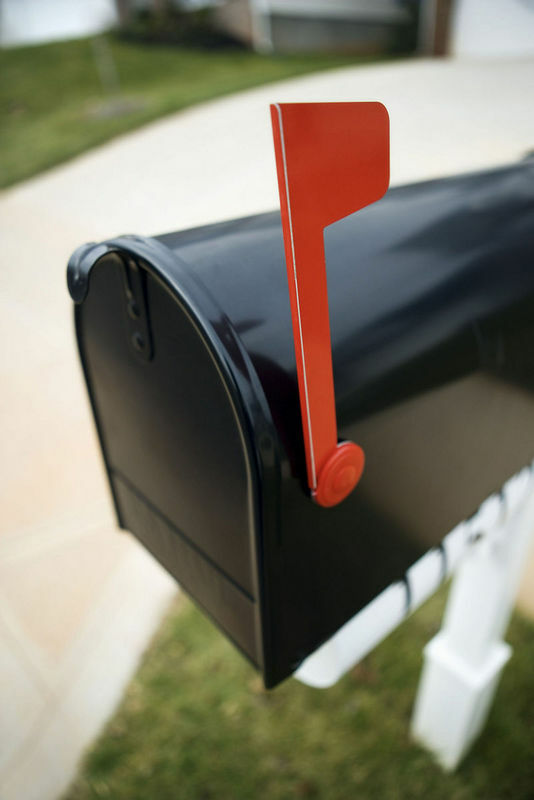 Names are highly deliverable and qualify for available United States Postal Service® rate discounts. To ensure the database’s accuracy and deliverability, each source is tested and required to provide data in a pre-set format. Experian also employs several quality control methods to maintain the accuracy of its files. Q: How often is the New Movers Database updated? A: Experian receives information from its sources on a daily basis, and the information is then applied to INSOURCE. An extract is pulled from INSOURCE on a monthly basis and the New Movers Database is updated. Q: What about data hygiene and quality control? A: The New Movers Database undergoes the most rigorous and thorough data hygiene routines of any compiled file on the market on a monthly basis. All of the standard address validation procedures are performed to the New Movers Database. Experian uses licensed United States Postal Service® and commercial software to code and evaluate address records. The company ensures that records include complete street name, pre/post directional, secondary address components (e.g., apartment number or rural route), ZIP+4®, and carrier route. If you have questions about the New Movers list, how it is created or delivered, please call Mr. Kevin Fanning, the Paulist Evangelization Ministries mailing list representative, at 312-498-2672.